1. “Why US Brands Should Follow China as a Social Commerce Example,” from January 13: It’s not a huge secret that Chinese shoppers love social media, particularly messaging apps. What makes this post special is how well it describes these consumers’ behaviors and preferences. It’s a great primer for any marketer looking to know more about or take inspiration from Chinese social commerce. 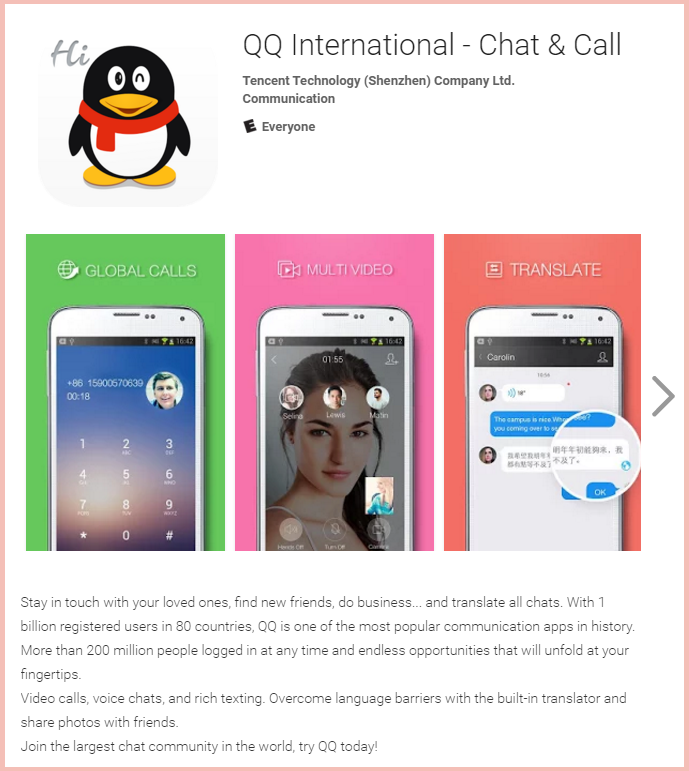 Tencent QQ, an extremely popular messaging app developed by a Chinese company. 2. “How to Delight Customers During Social Media Outages,” from January 30, 2015: Here Erin reminds us that outages present a great opportunity to bond more with customers. Whether the light goes out at the Super Bowl or Facebook is down, these non-disastrous mass events invite marketers to use comedy and offers of goodwill to stand out. Another famed outage from this year–when Google Docs went down back in October–would have been a good time to try out these strategies. 3. 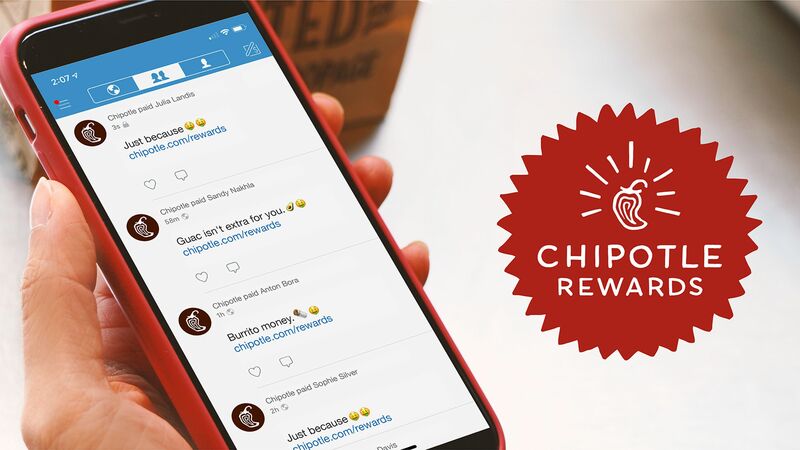 ”Thoughtful Social Media Strategy” from February 17: This post by Erin looks at a Carnegie Mellon study about “interruption” marketing tactics and, unsurprisingly, how shoppers dislike them. She tells us more about how to properly use social media without interrupting shoppers. 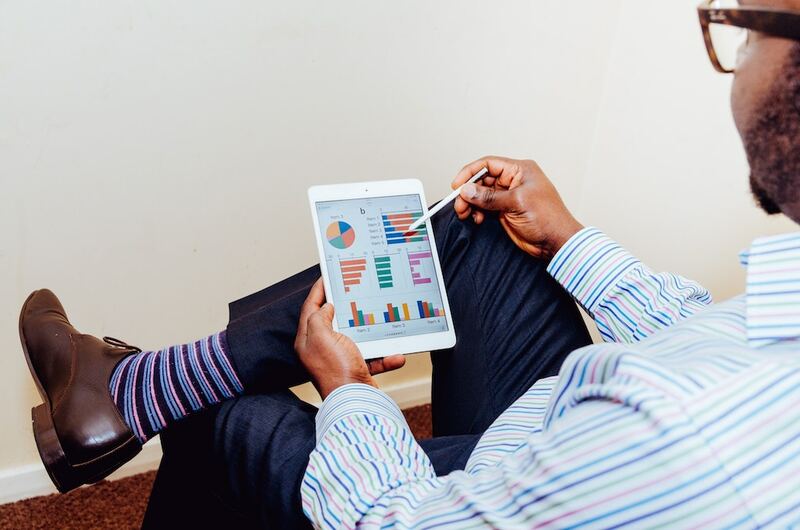 Content marketing has only become more popular and valuable since February, so it’s worthwhile to take a look! 4. ”Implement Discounting Without Sacrificing Your Brand,” from May 13: In this post, Caroline lays out all the basics of targeted discounting, which is a great tactic for enticing first-time shoppers without tarnishing an upscale reputation. In a social commerce context, selective discounting goes hand-in-hand with referral or share and save programs. Many of our high-end customers, including Too Faced cosmetics and Dr. Brandt skincare, use sharing and referrals for just this purpose. Toofaced’s Share and Save widget. 5. “Buyable Pins: the Pinterest Buy Button is Here,” from June 5: Of course, Pinterest’s launch of buyable pins was huge news at the time. This integration of social media and ecommerce appears to have been successful so far. Pinterest says that conversion rates of buyable pins are two times higher than those of normal pins on mobile. Beyond the importance of Pinterest’s development, Erin raises interesting questions in this post about what retailers may stand to lose. 6. “Getting Your Customers to Actually Refer Their Friends,” from August 26: If you’re considering launching a referral program, or even if you’re just considering considering it, this is the article for you. Giovana lays out how to design incentives, which extra features to consider, and how to market the program on both email and social media. 7. 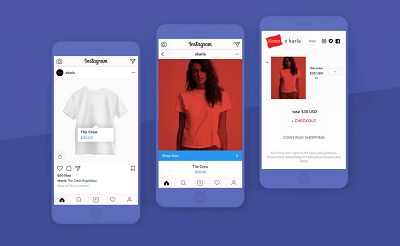 ”Visual Commerce Permissions: Don’t Shoot First and Ask Questions Later.” from September 16: This post is vital to any marketer who uses or is considering using Visual Commerce for his or her company. In it, I detail what both the law and etiquette demand from companies who want to use customer photos for their visual galleries and/or other marketing efforts. A brief overview of explicit permissions for visual commerce. 8. “Email Marketing Best Practices: Are You In or Out?” from October 21: While every email marketer should know the laws and best practices about allowing shoppers to opt in and out of emails, not all marketers are familiar with them. Whenever a marketing team implements a new solution for acquiring customers (and their email addresses), they should know what they can, can’t, should, and shouldn’t do with those contacts. 9. “Marketing with UGC: Squeeze Your Content to the Last Drop,” from November 18: User generated content, from visual commerce to ratings and reviews to questions and answers, practically begs marketers to re-use it in new ways. 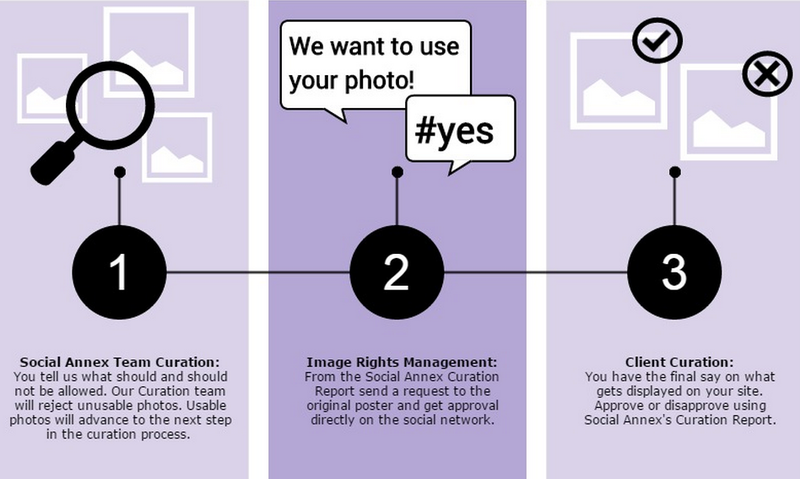 After a team has gone through the trouble of soliciting, approving, requesting the right permissions, and curating UGC, it only makes sense to make the most of it. This article offers a wide array of suggestions for how to use UGC in other marketing efforts. 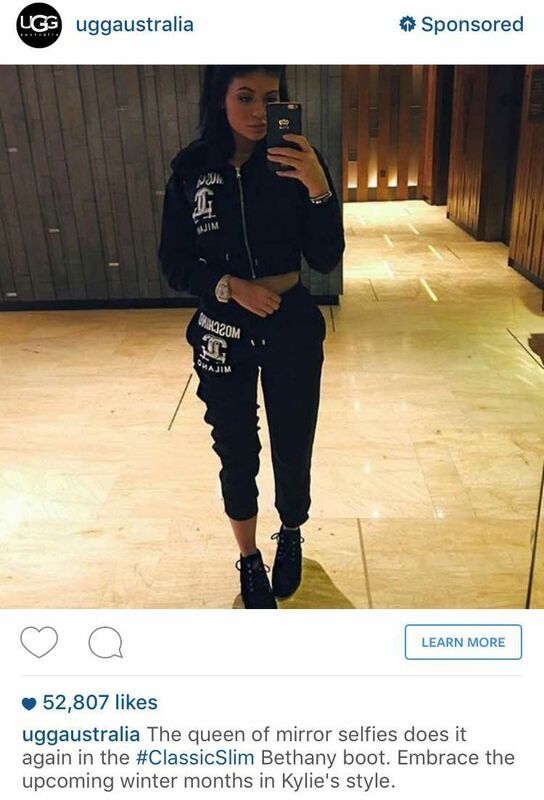 An Ugg Australia ad with Kylie Jenner, an excellent example of UGC used in a social media ad. 10. “Cyber Monday is the New Black (Friday),” from December 3: Giovana’s post doesn’t just give us a good recap of this year’s Cyber Monday; it also goes into detail about which tactics certain retailers, like Sephora and Urban Outfitters, used and what can help others be more successful. 11. “Fashion! Turn to the Left: eCommerce Enhancements for Apparel,” from December 16: This article made it into the roundup because it represents what we here at Annex Cloud will be doing more and more in 2016. That is, educating marketers on a specific, vertical basis, rather than taking a broad approach. 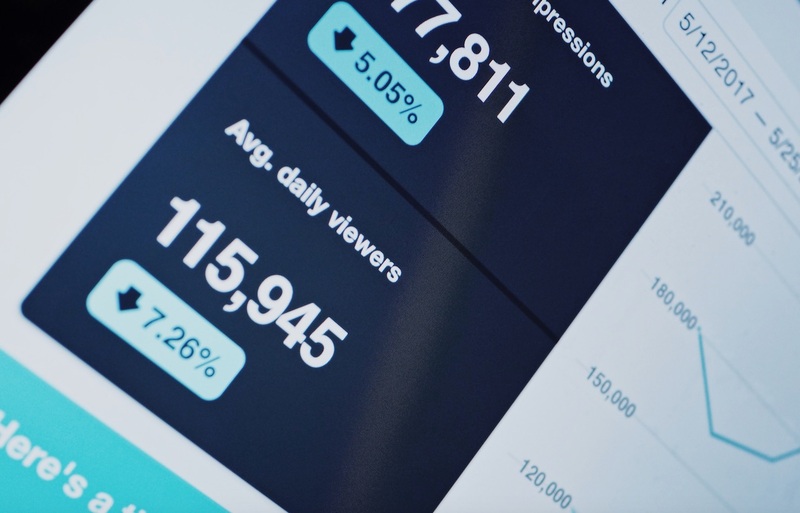 Between our sales directors, marketers, and Customer Success team, we have a wealth of experience implementing and customizing our tools for sites ranging from beauty retailers to motorsports vendors. 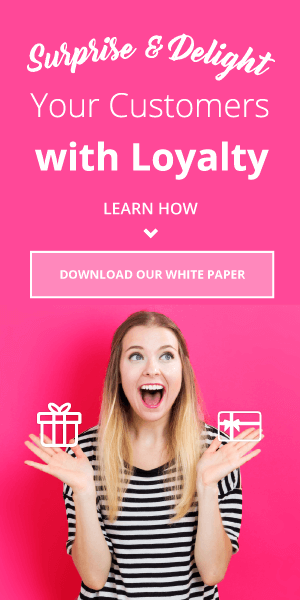 We’ve consistently been using this knowledge to help our clients, but we’re now using it to help everyone who’s interested in customer loyalty and brand advocacy. Delia’s visual commerce dedicated gallery page – a must-have for any fashion site.